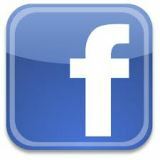 (Villanova, PA) - Dr. Judith A. Dwyer, President of the Academy of Notre Dame de Namur, recently announced that the Academy has received a $50,000 matching grant from the Edward E. Ford Foundation. The grant supports the development and implementation of an international STEM symposium in coordination with Notre Dame’s Center for Global Leadership. The Symposium will include classroom collaborations, subject matter experts, guest professors from area universities, a keynote speaker, and STEM-focused field trips. Student capstone presentations will be made to panelists representing leading Philadelphia-area educational institutions and corporations. 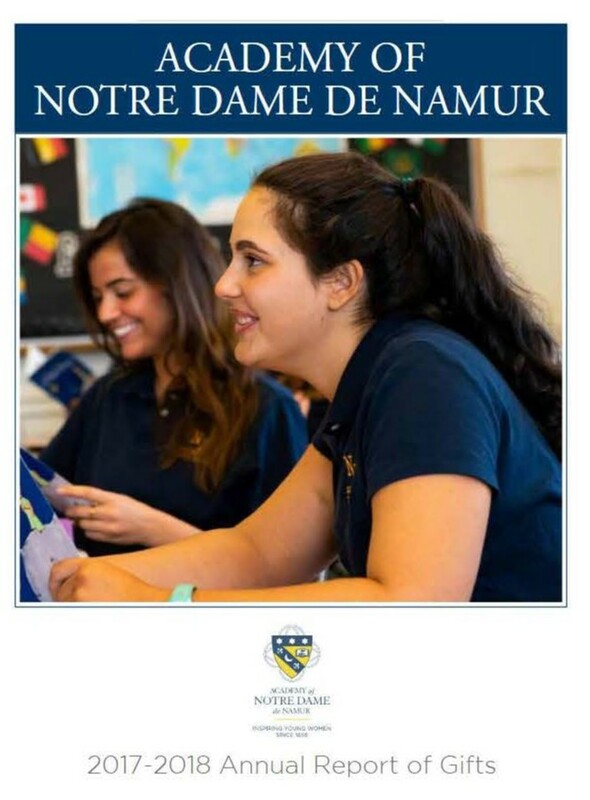 A special professional development track for visiting and Notre Dame faculty will run parallel to the student teams. 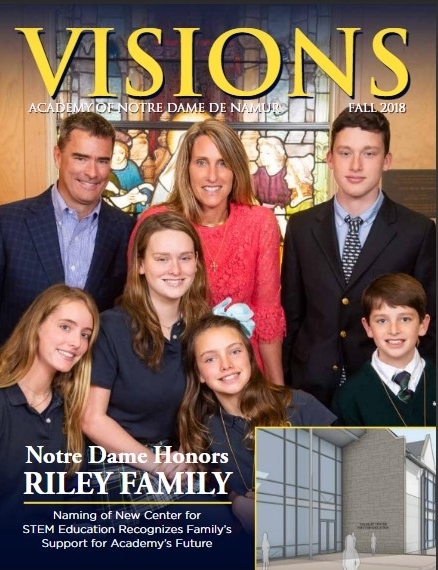 The week-long program will be hosted on Notre Dame’s Villanova campus in the summer of 2020 and will showcase the Academy’s new, 30,000 square foot Center for STEM Education, scheduled for completion in 2019. 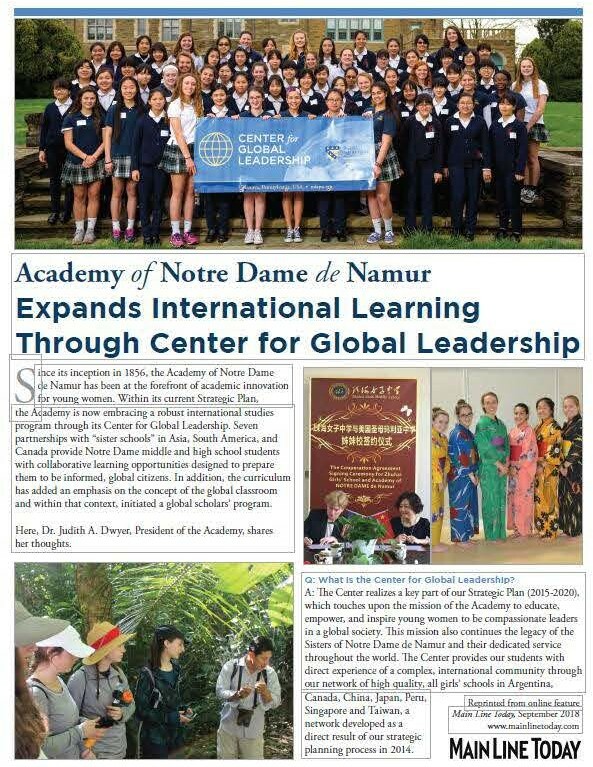 The Academy’s Center for Global Leadership sister schools include Michael Ham Memorial College Buenos Aires, Argentina; The Study Montreal, Canada; Zhuhai Girls’ Middle School Zhuhai, China; Notre Dame Seishin Junior and Senior High School Hiroshima, Japan; San Silvestre School Lima, Peru; CHIJ St. Nicolas School Singapore; Sacred Heart High School for Girls Taipei, Taiwan.